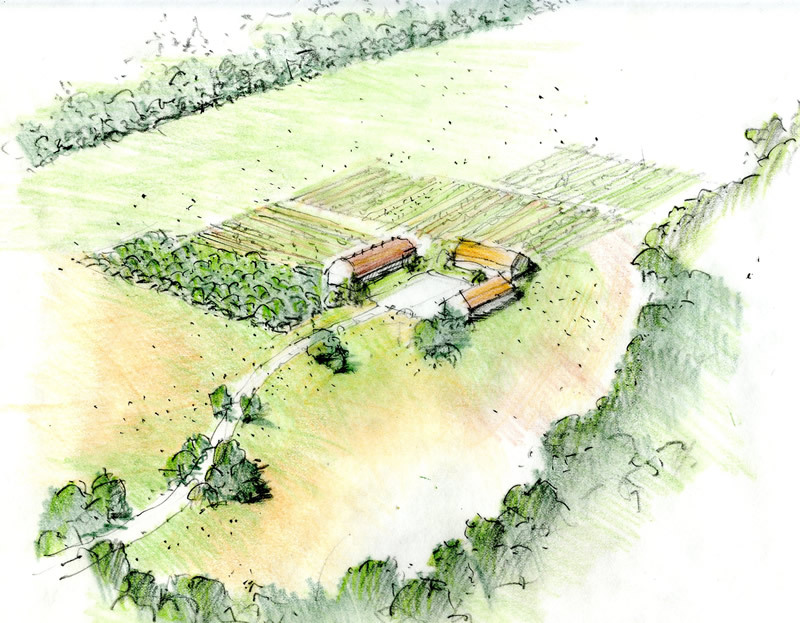 Several hundred acres in central New Jersey have the potential to become a model regenerative village. 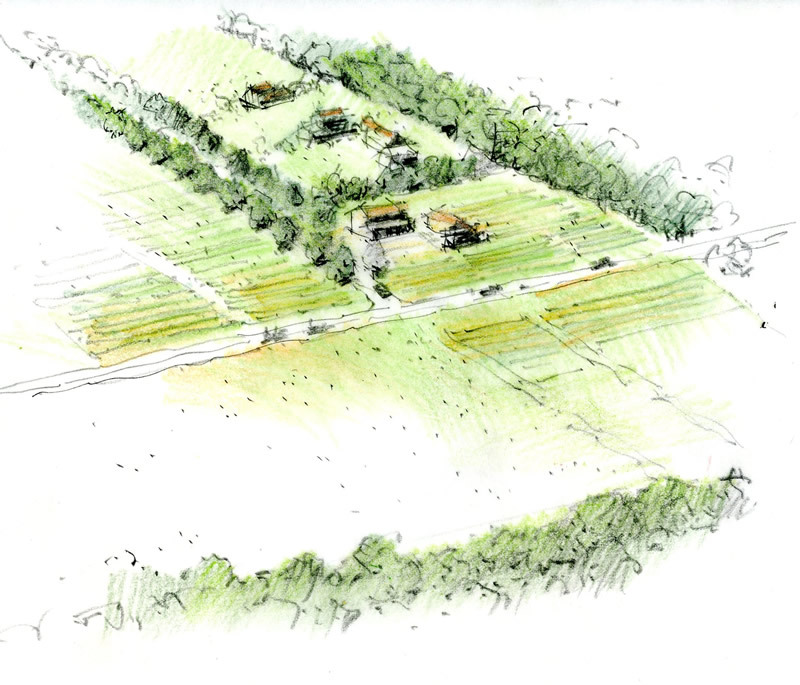 Landscape architects Charlesworth Fleischacker, with a team of permaculturalists, water use experts and a visionary client, are formulating a design to create a residential village that reflects the scale and community feel of small hamlets found historically in central New Jersey. 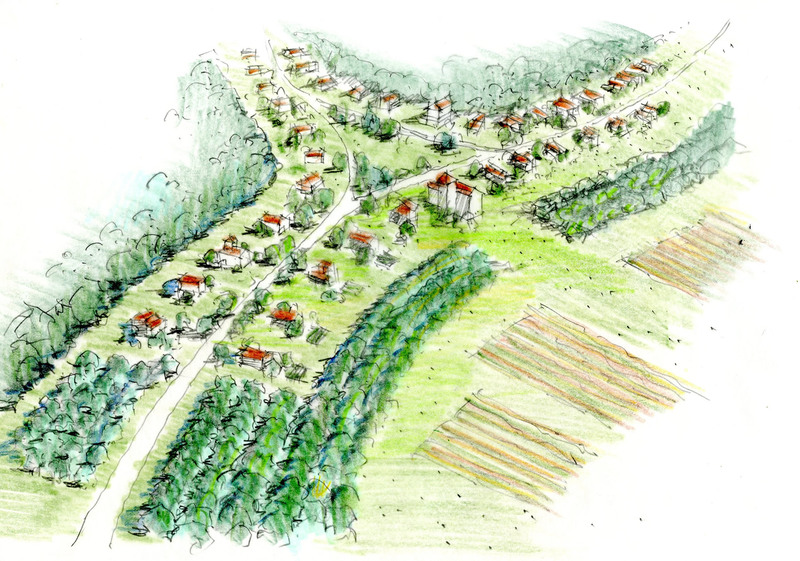 Yet the components of this village reflect a decidedly contemporary outlook—small footprint homes, regenerative storm water systems, farmland and fruit and nut orchards adjacent to homes, regenerated woodlands, a farm-to-table restaurant, and a nursery for native plants among others. 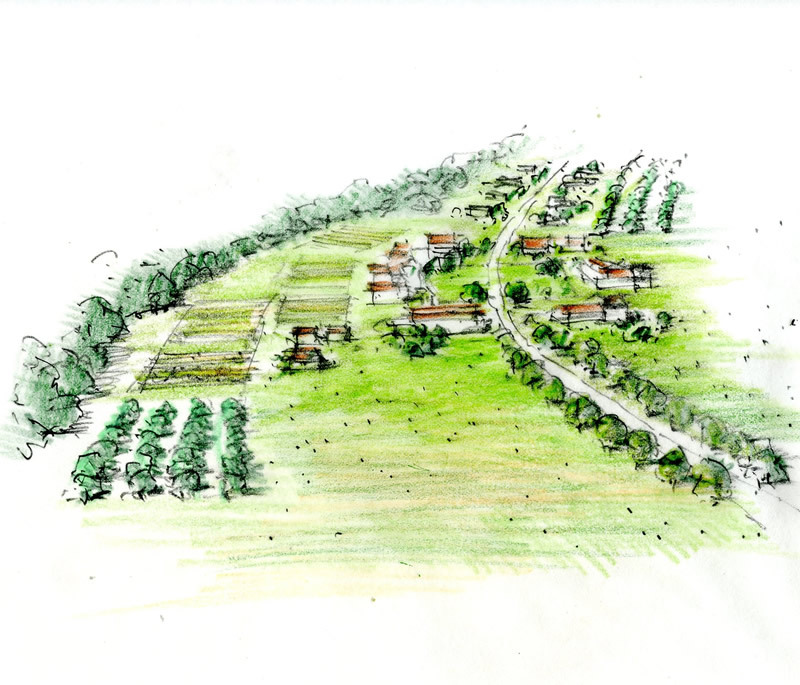 We envision a model walkable community, where residents engage closely with the landscape, with nature, and with their neighbors.